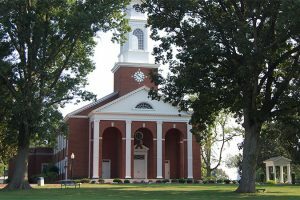 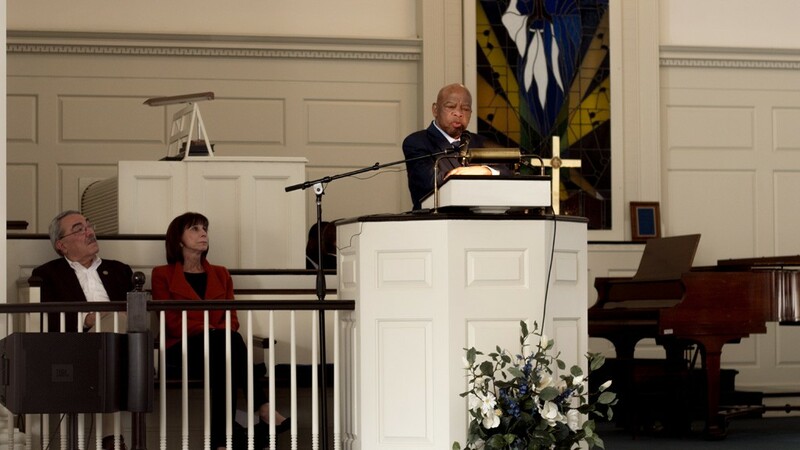 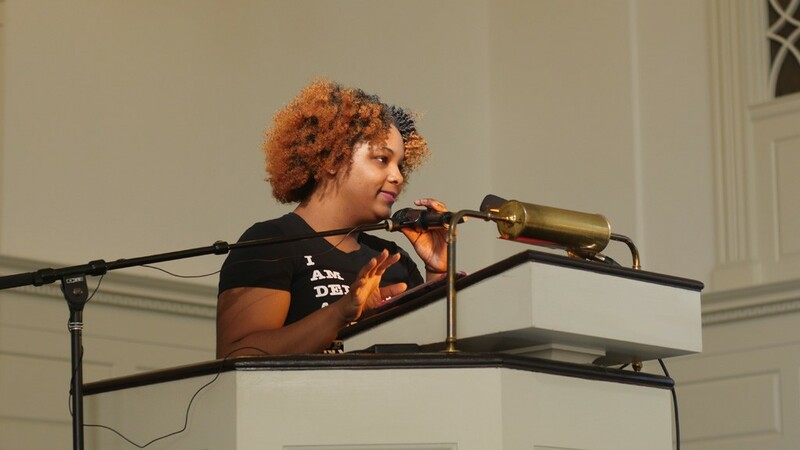 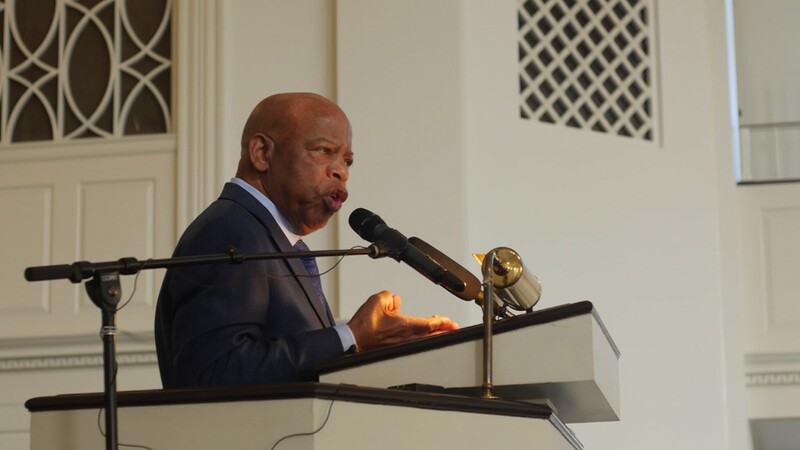 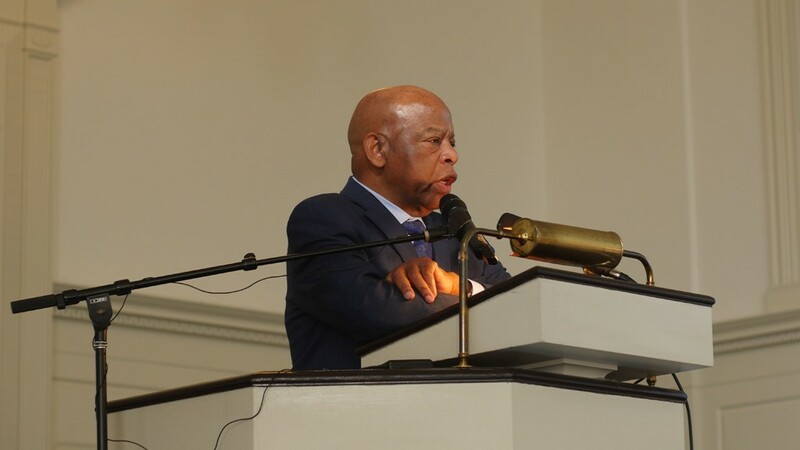 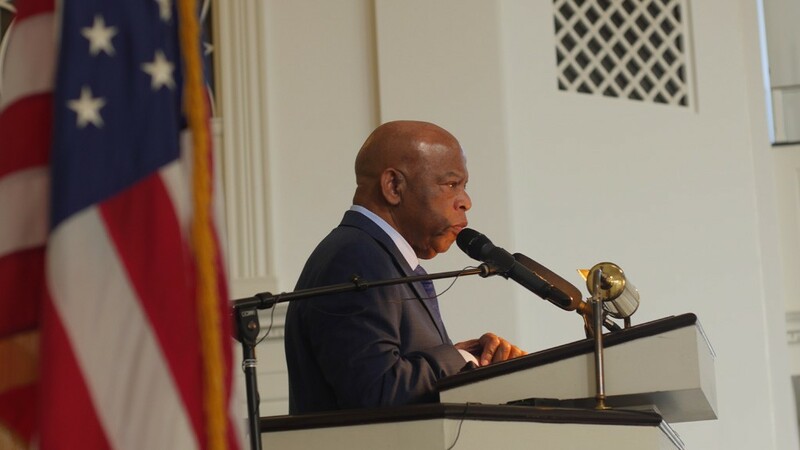 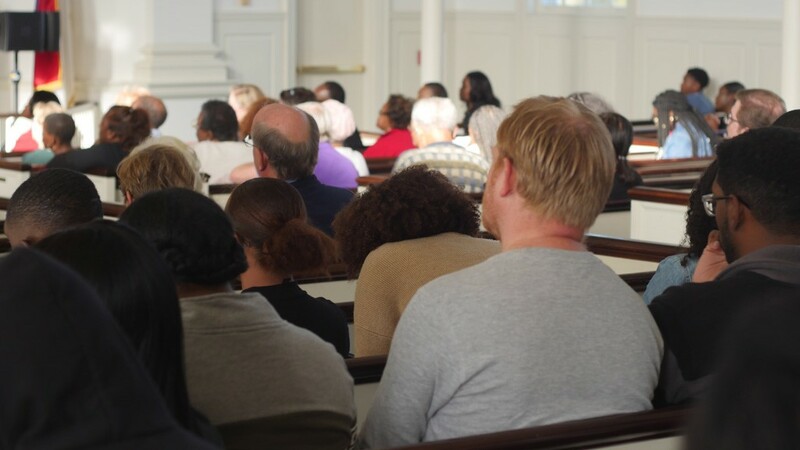 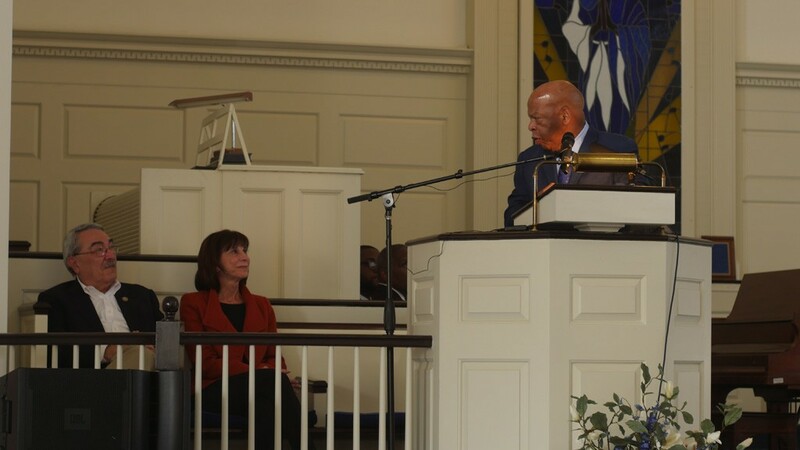 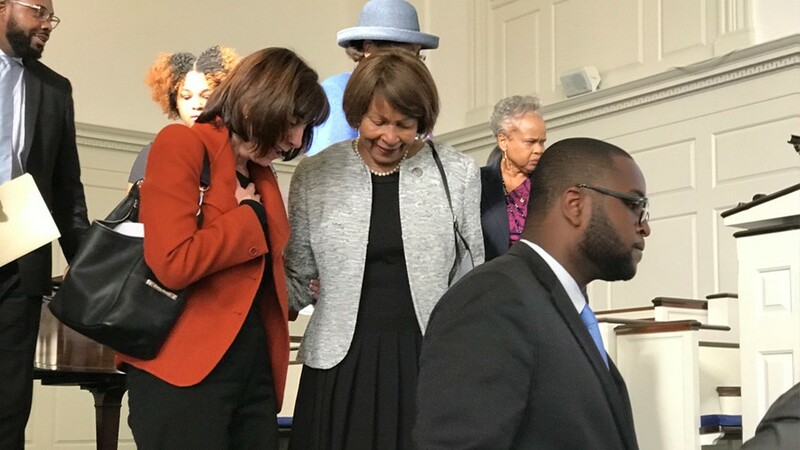 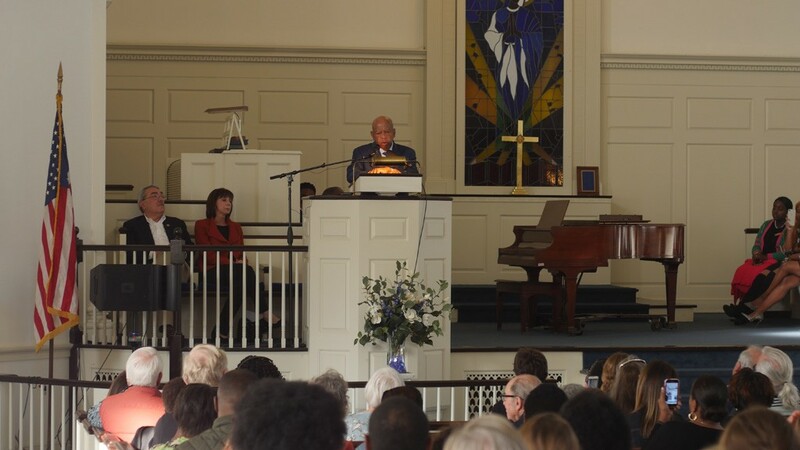 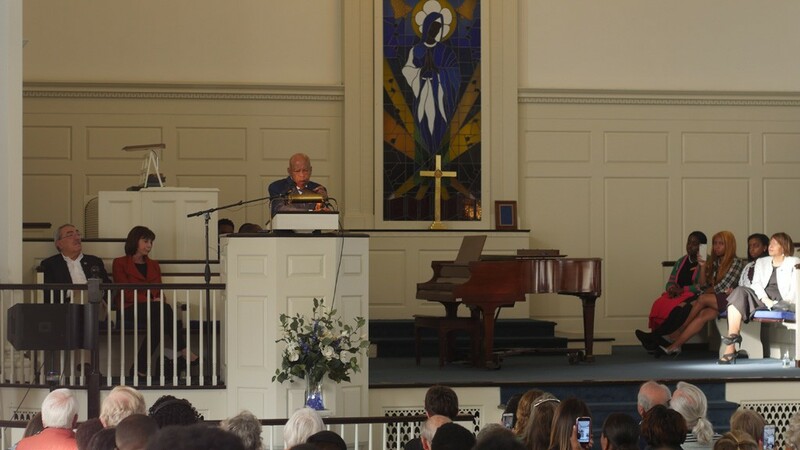 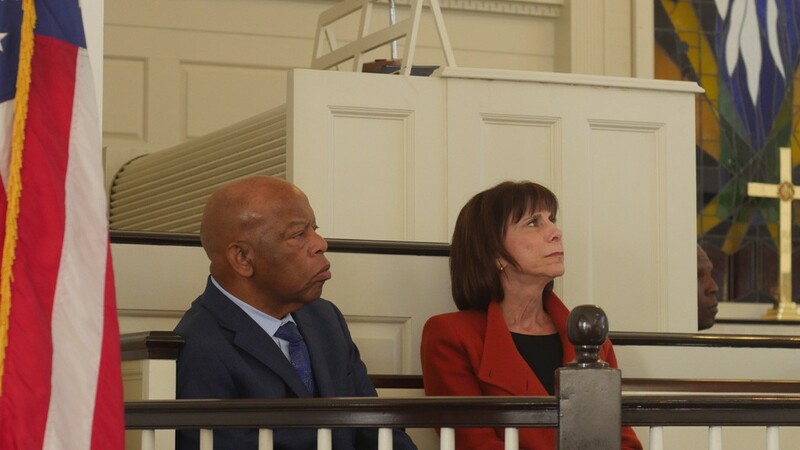 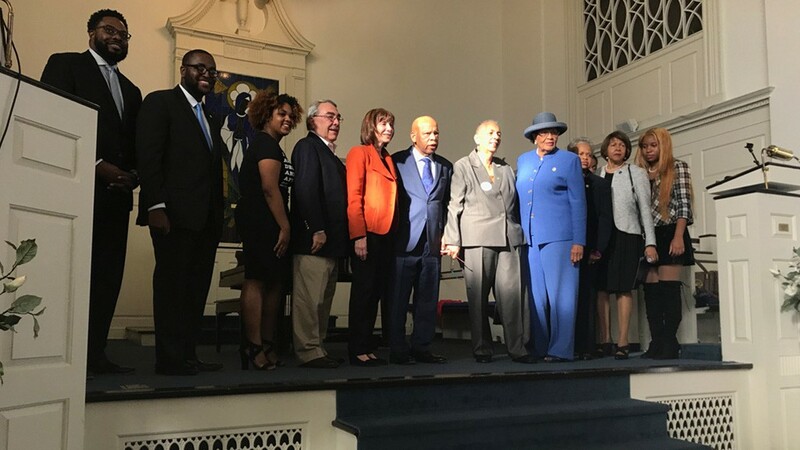 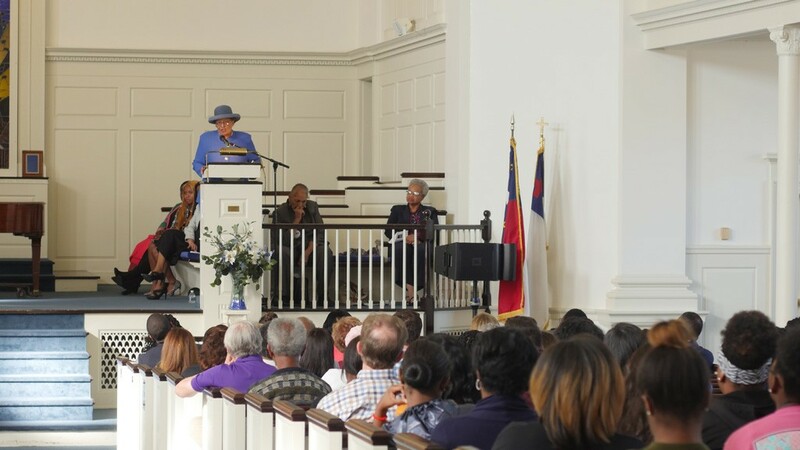 Civil Rights icon Rep. John Lewis (D-Georgia) spoke inside the Annie Merner Pfeiffer Chapel at Bennett College on Oct. 19. 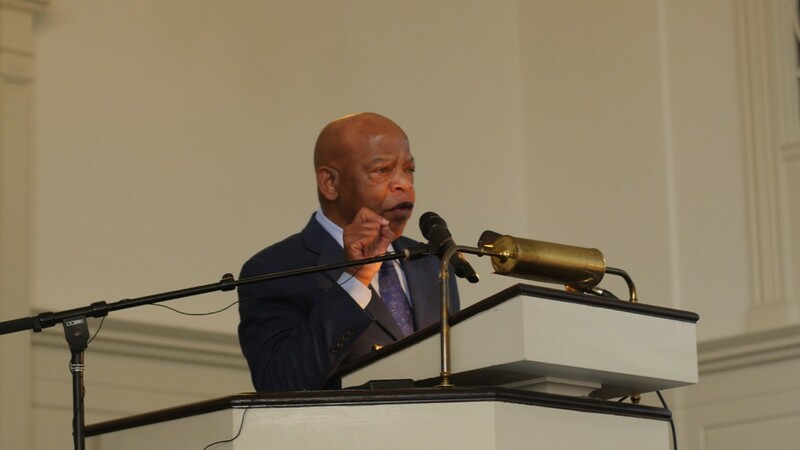 Lewis has been a member of Congress since 1987 and is the dean of the Georgia congressional delegation, which includes three-quarters of Atlanta. 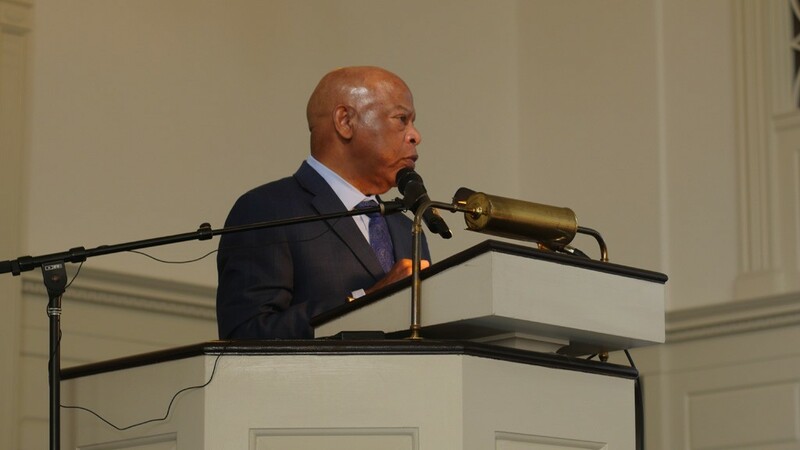 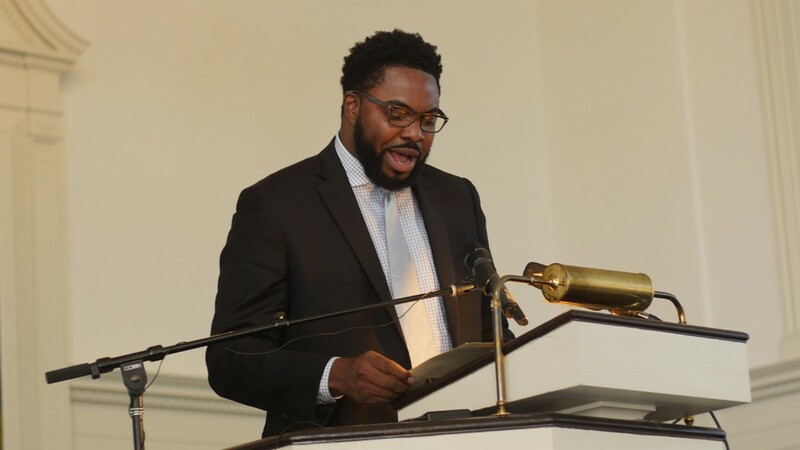 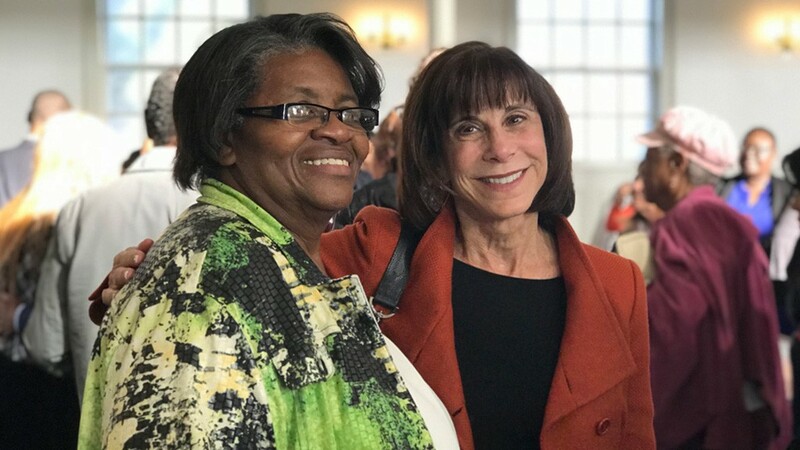 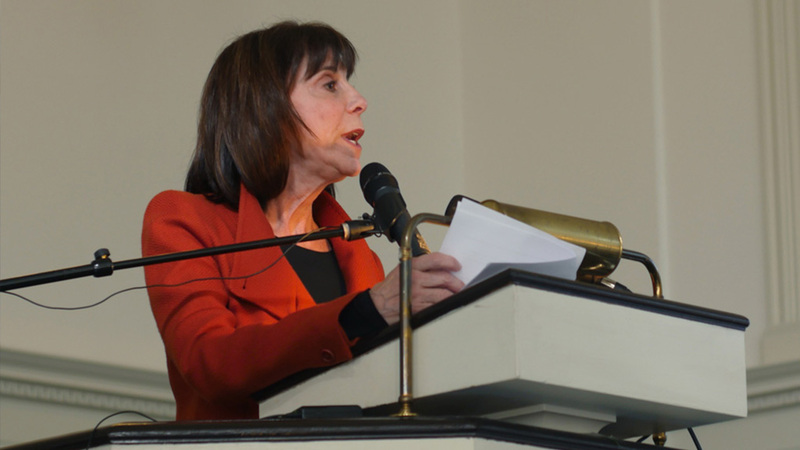 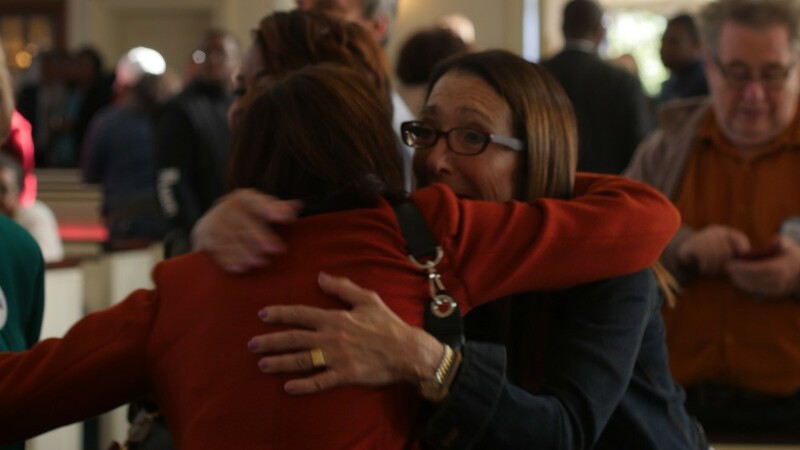 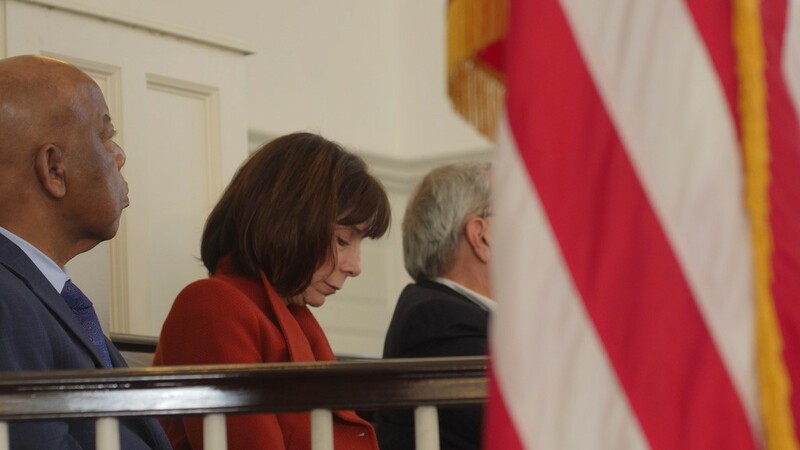 Lewis was in Greensboro to endorse Democratic candidate Kathy Manning, who is running for North Carolina’s 13th congressional district. 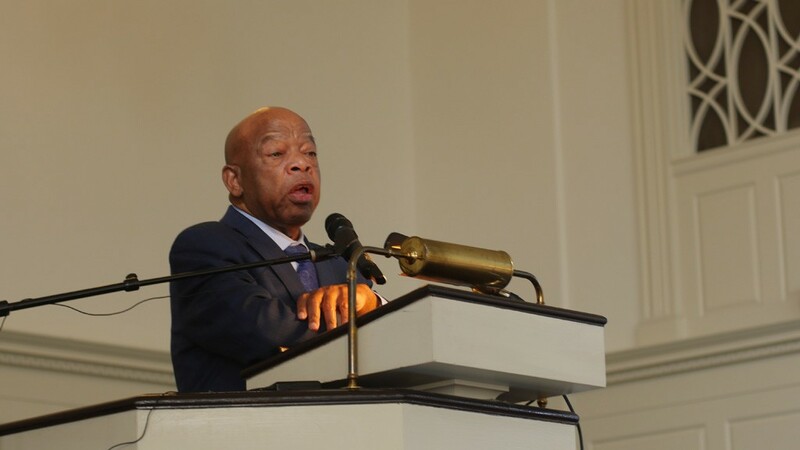 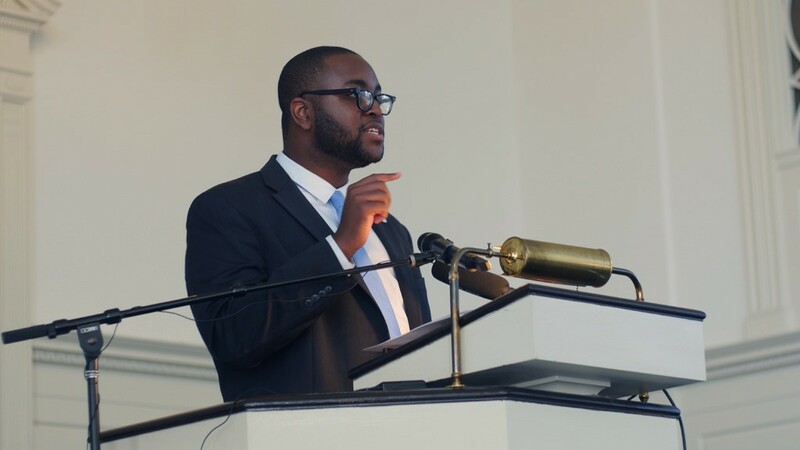 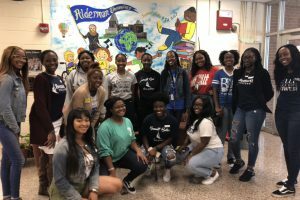 Lewis was also in the state to encourage students to register and to vote. 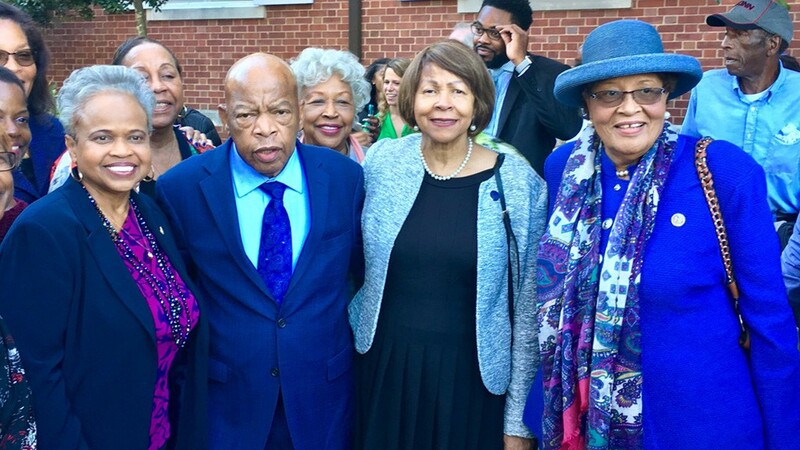 In fact, he rode with some Bennett College students to the polls so they could cast their votes early. 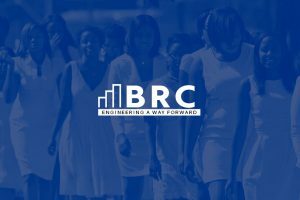 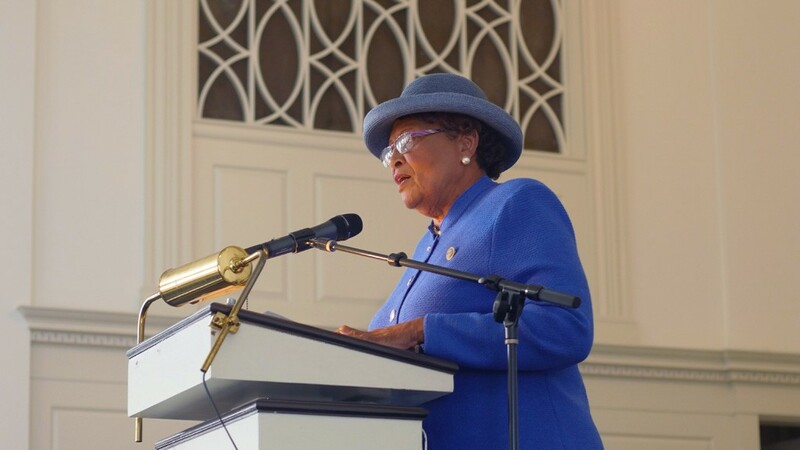 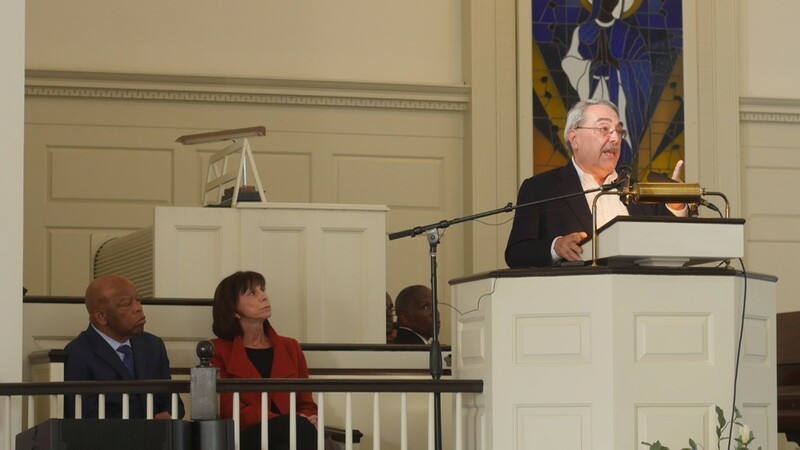 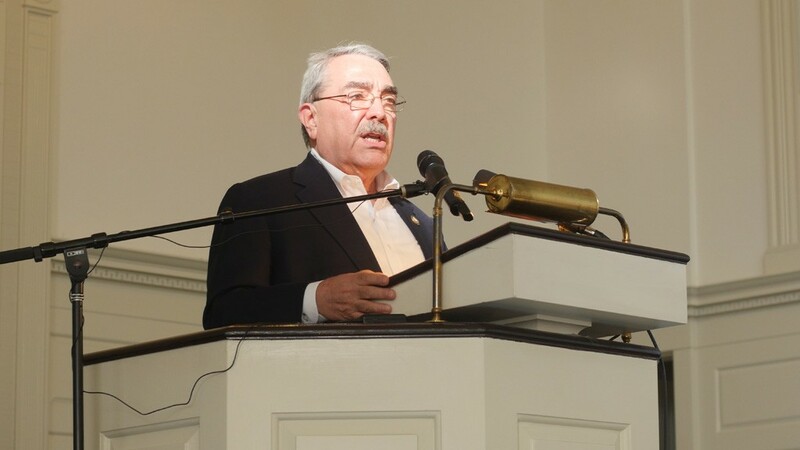 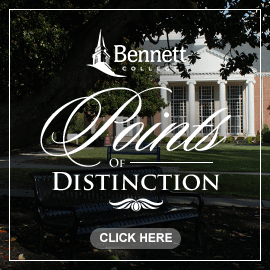 Rep. G.K. Butterfield, (D-N.C.), Rep. Dr. Alma S. Adams (D-N.C.) and State Sen. Dr. Gladys Ashe Robinson, chair of the Bennett College Board of Trustees, also attended the Oct. 19 event.